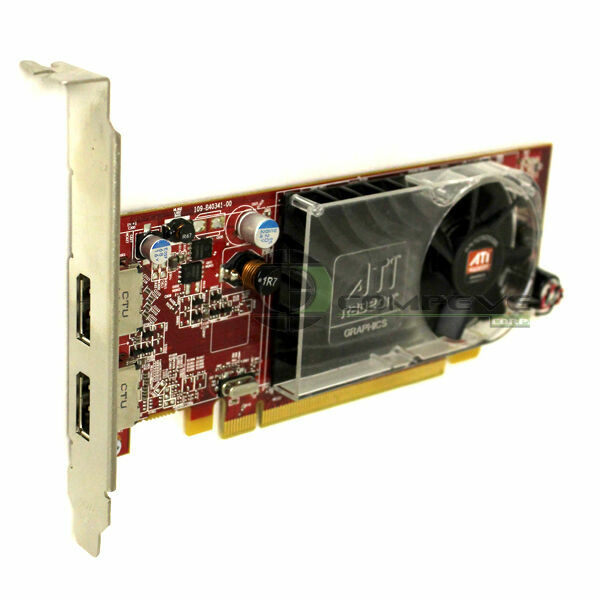 Harness the power of dedicated graphics memory in a high performance GPU with the 256 MB Radeon HD 3470 graphics card from Dell. It features high-performance 256 MB memory that boosts your systems overall performance. It delivers superior high definition gaming experience with lifelike realism, amazing effects and accelerated HD game processing for the DirectX games. It features Charisma Engine, which includes acceleration for advanced character-animation features, enabling life-like game play.